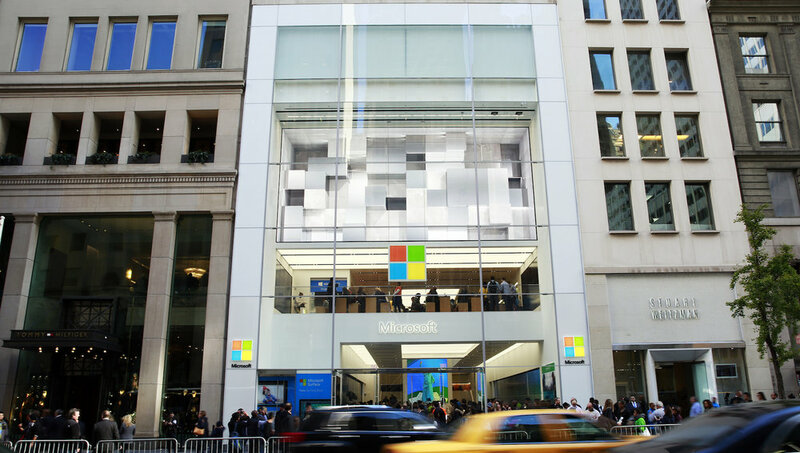 For the launch of their retail store in NYC, Microsoft wanted to create a unique presence within the city that would strike a positive chord with locals and tourists alike. So, to create an emotionally-charged story that captured the city’s essence, we looked to themes of the everyday, of the unexpected, of humanity throughout the city. These combined themes came to life as the LED Anthem. Alongside that LED theme, the in-store Artist Series came to life by showcasing some of the city’s best performers captured in slow mo against iconic locations, which acted as vibrant additional characters in our edits.